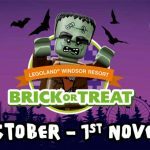 These great value breaks are promoted by Budget Family Breaks an offical partner of Legoland Windsor. 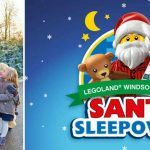 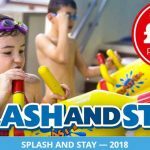 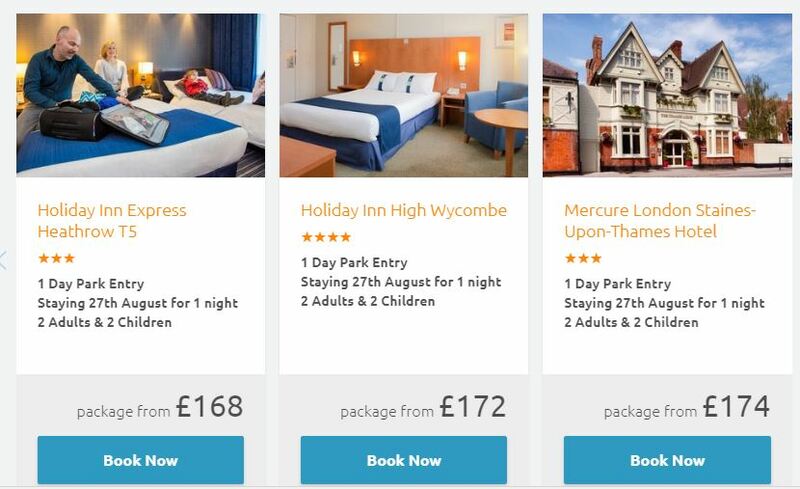 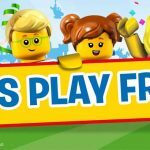 Budget family breaks offer LEGOLAND ticket and hotel deals including a stay at one of their family-friendly partner hotels near LEGOLAND with a breakfast the next day. 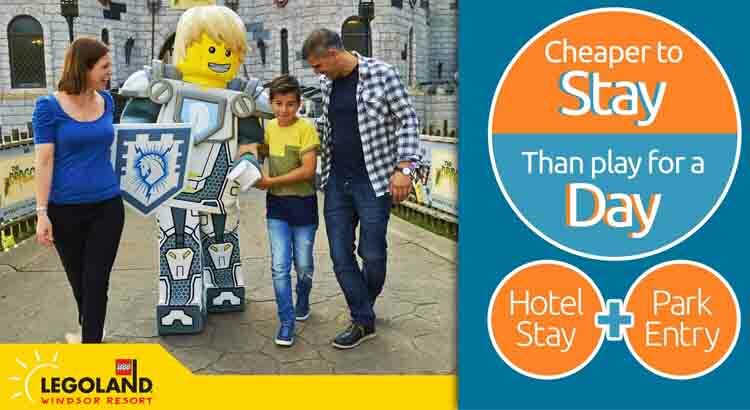 They are an official LEGOLAND partner, so you can book your LEGOLAND family break with peace of mind and confidence.